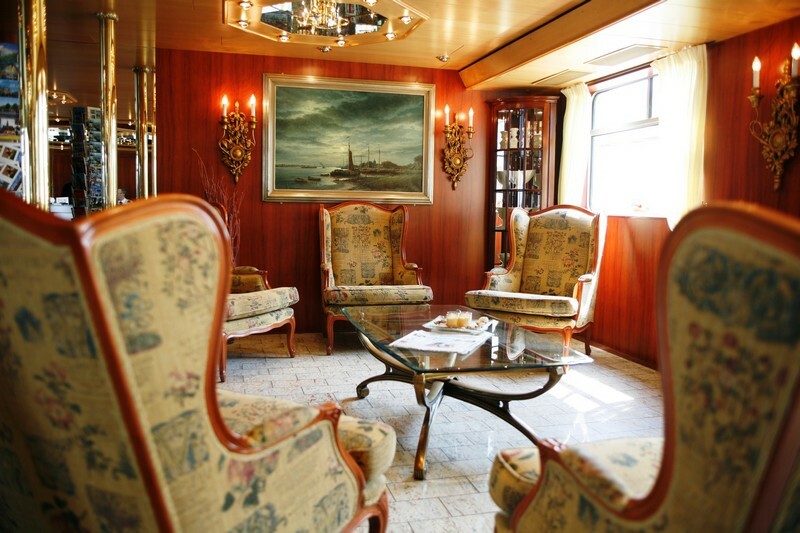 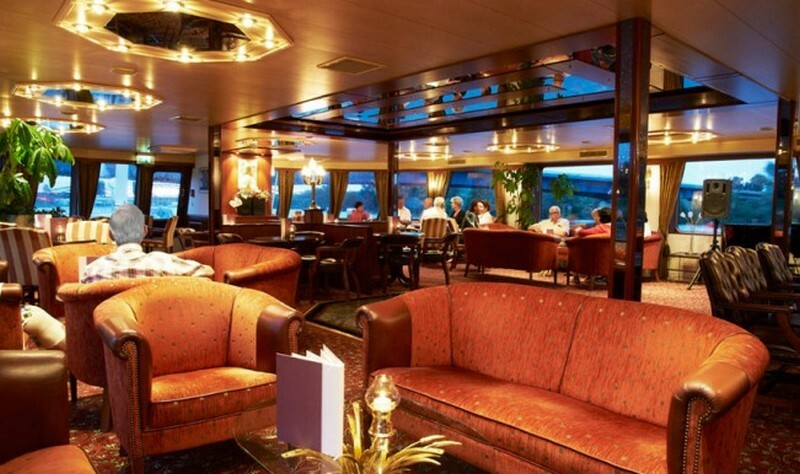 Our 8 days / 7 nights cruises from Basel to Amsterdam are the best way to explore the Rhine River. 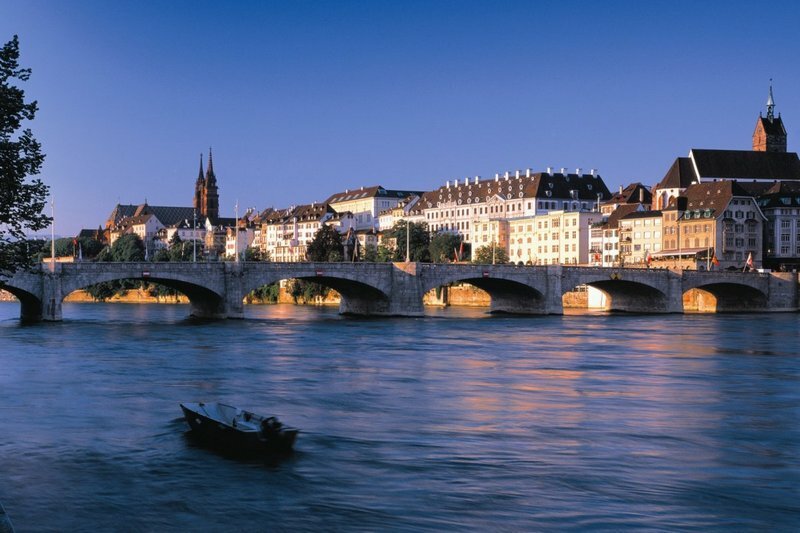 Together with the Danube, Rhine constituted most part of the northern border of the Roman Empire and has ever since been one of Europe’s most important waterways. 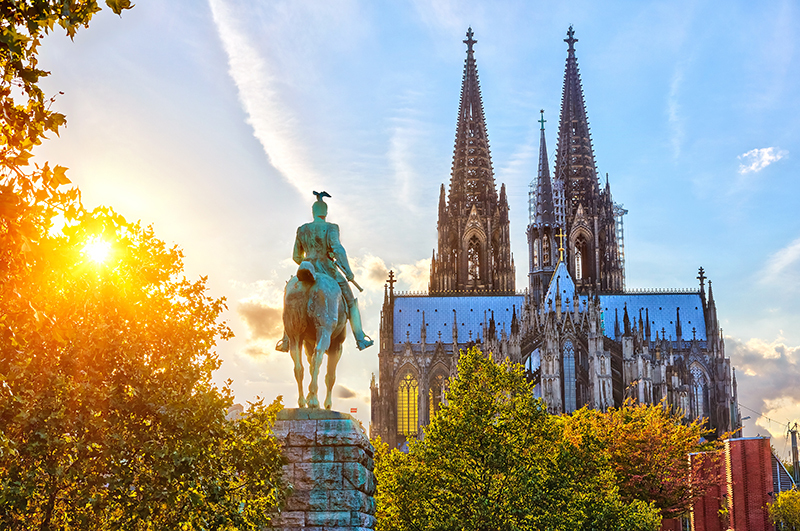 Many castles and fortifications along the Rhine testify to the river’s fascinating history and its transportation importance. 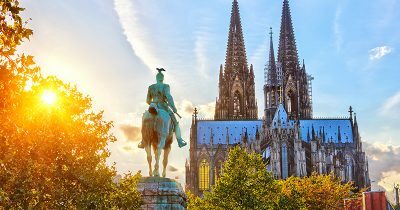 Beautiful landscapes that surround the Rhine have inspired many myths and legends that contribute to the area’s fascinating history. 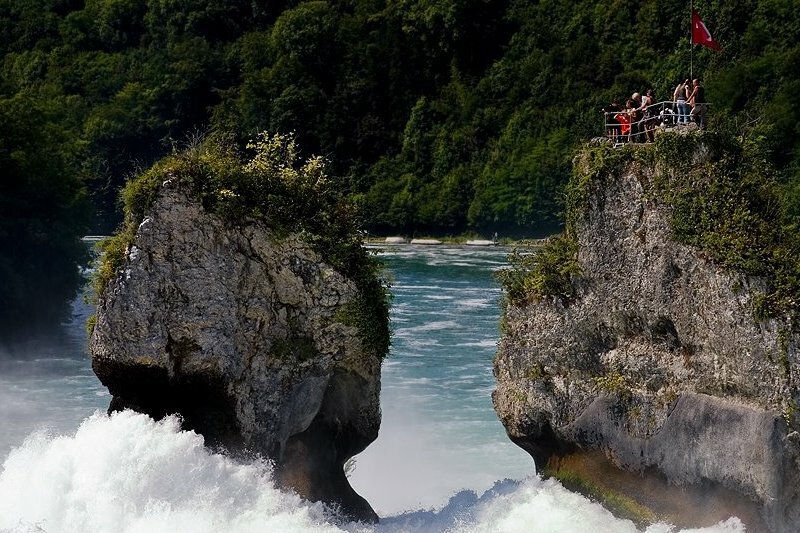 The most beautiful and dramatic landscape of the Rhine Gorge, from Bingen to Koblenz is a UNESCO World Heritage Site . 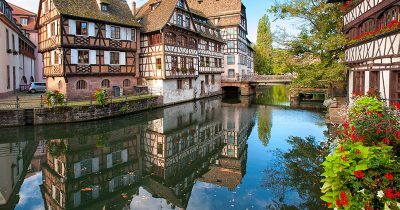 Explore the elegant city of Basel and the fascinating Strasbourg with its canals and half- timbered houses. 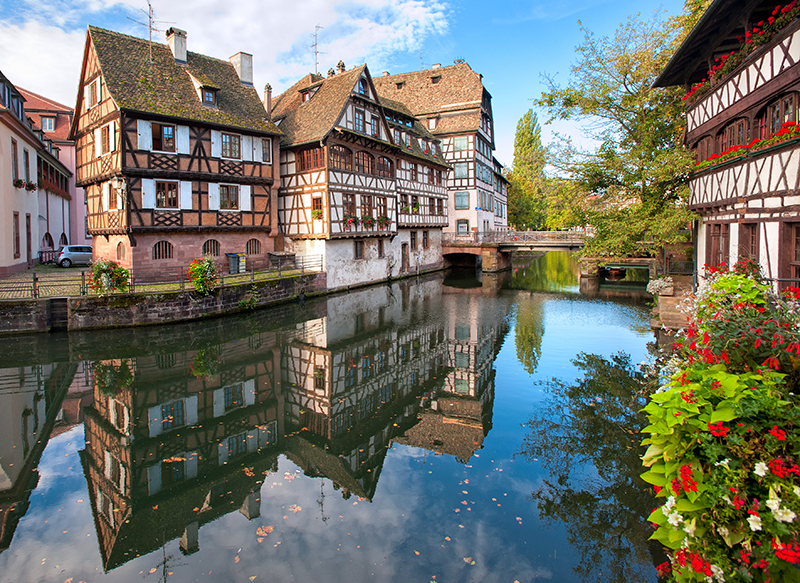 Continue to Germany and visit Mainz with its medieval town squares and Guttenberg Museum. 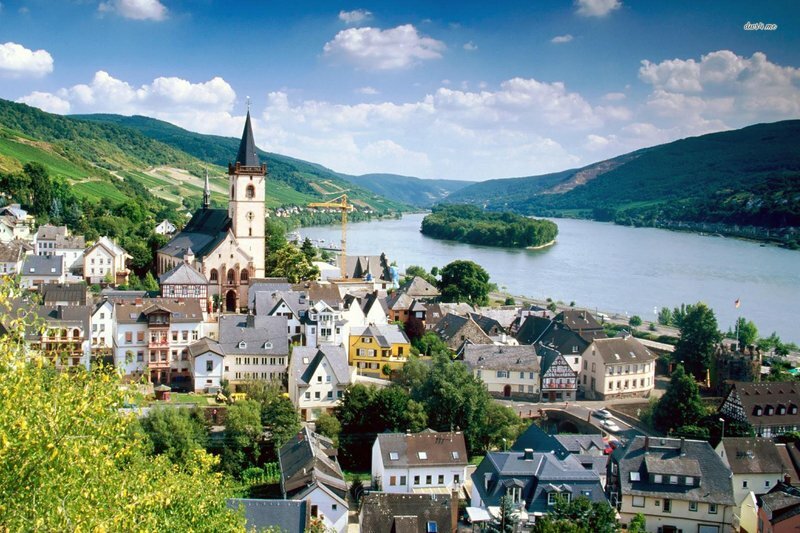 Next stop in Germany is the lovely wine town of Rüdesheim. 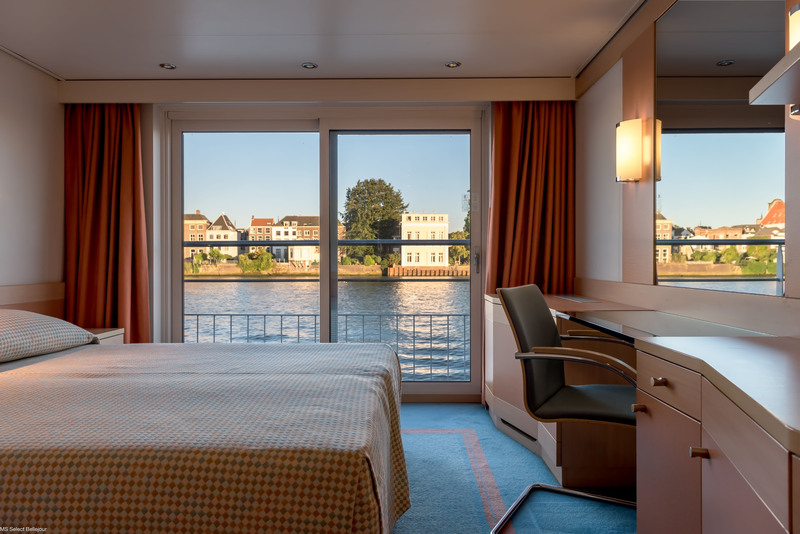 Sail the most beautiful stretch of the river known as “The Romantic Rhine” all the way to Koblenz and see the confluence of the Rhine and Mosel River before continuing to the German metropolis Cologne. 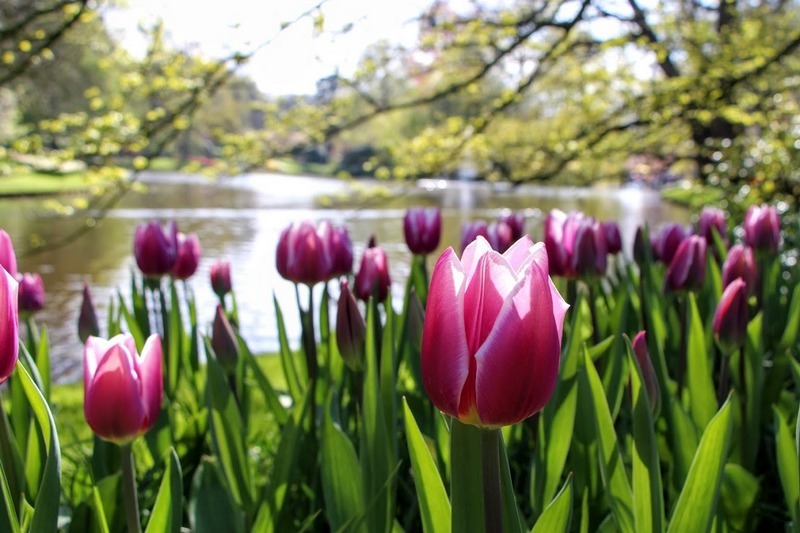 Finish the tour in the lively capital of the Netherlands – Amsterdam.